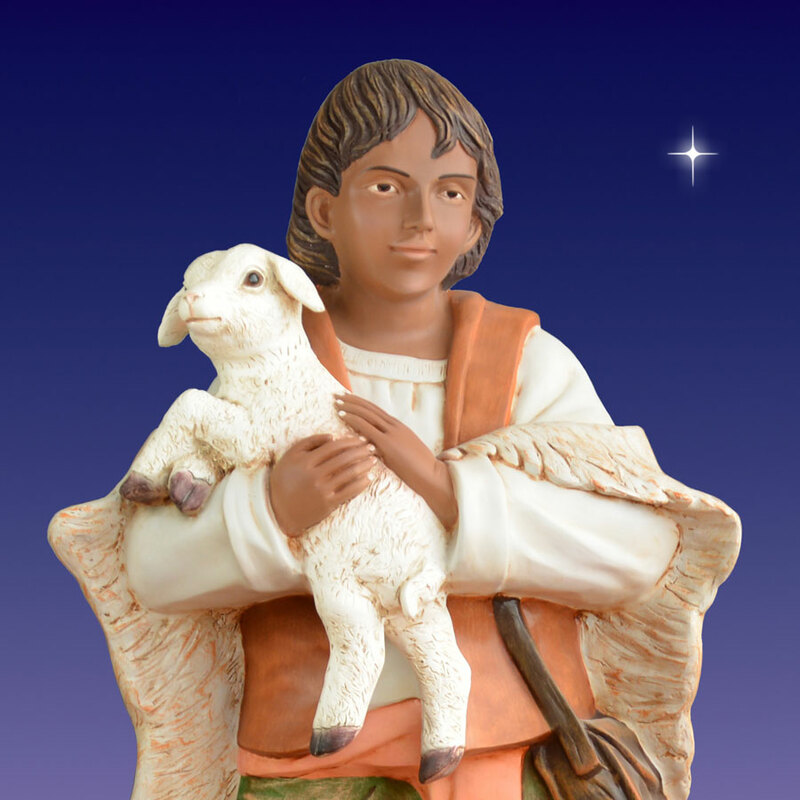 The African American Shepherd Boy with Lamb is part of the 54-inch scale Christmas Night Nativity Collection. 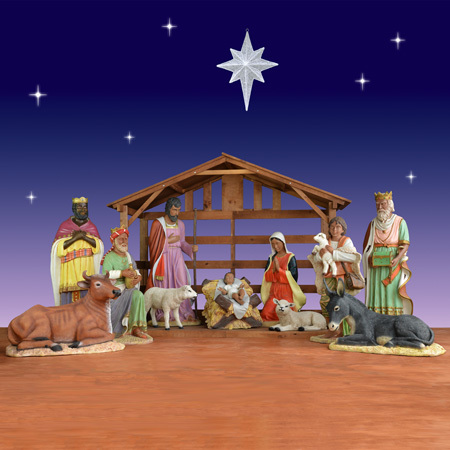 The beautiful and elegant design is awe inspiring and makes a great addition to any display. 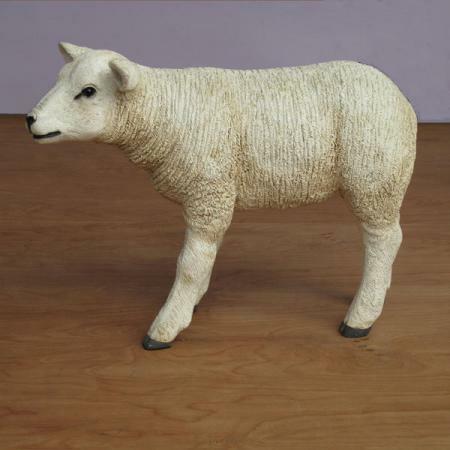 The detailed sculpture is carefully painted for a lifelike appearance. 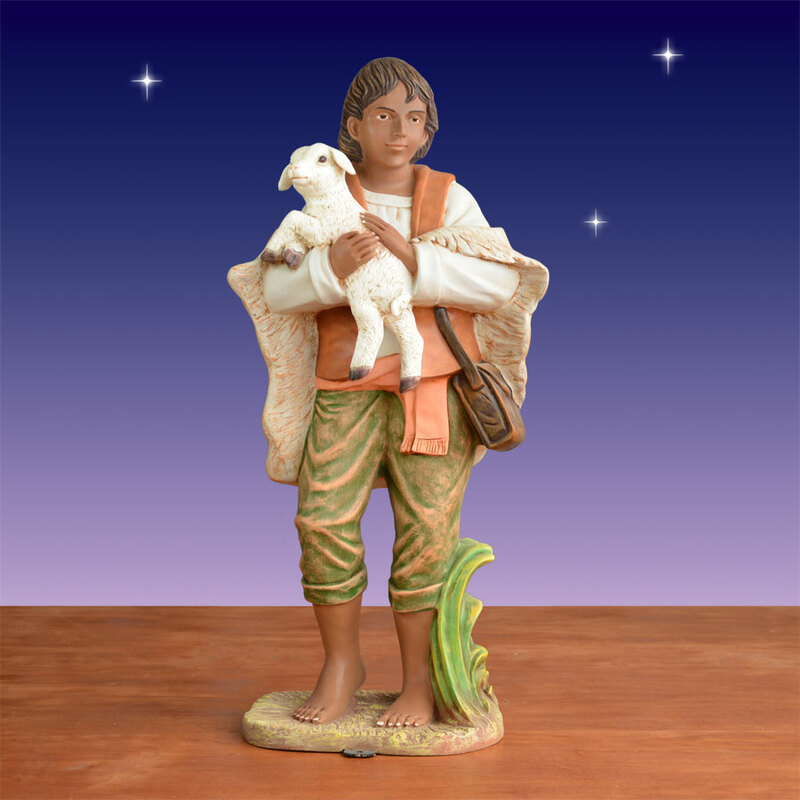 The shepherd boy is depicted cradling a small lamb. 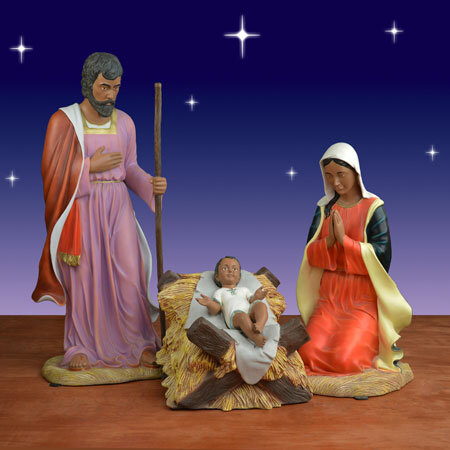 His bare feet and clothing suggest he comes from a humble background. 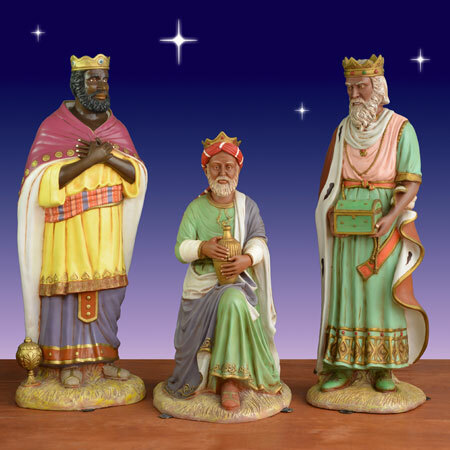 Additional figures from the African American Christmas Night Nativity Collection are available separately. 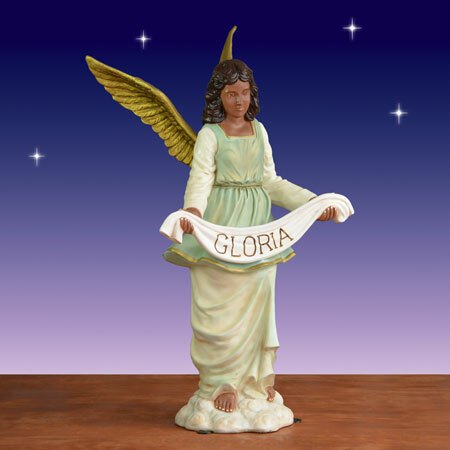 The statue is designed by Christmas Night using high-quality fiberglass resin. The 8-step manufacturing process ensures a lightweight, yet durable product. 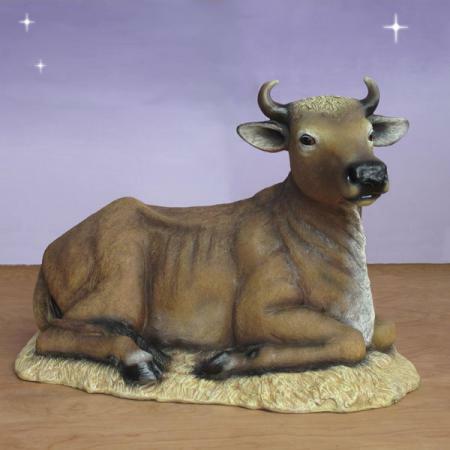 The fiberglass base is carefully painted and sealed to ensure that it lasts for years to come. 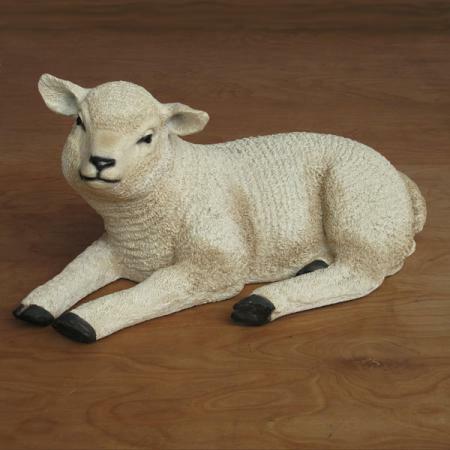 The Shepherd Boy with Lamb figure is suitable for indoor or outdoor use. 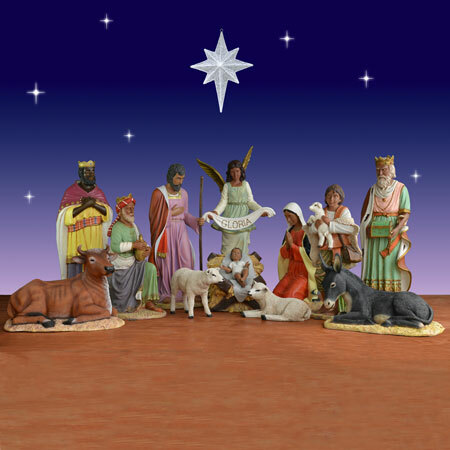 The imported design is affordable enough to add to any holiday display. 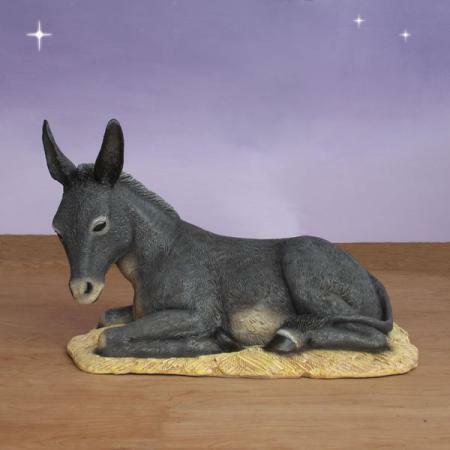 Shipping dimensions: L18in. W24in. H46in.